There are a lot of worthy contenders at this year’s Oscars, and even more oversights (Also, water is wet). Few of the best nominees are front-runners or sure-fire bets, so during Hollywood’s annual night of back-patting I’ll mostly be tuning in for potential upsets and also pretty excited that Seth MacFarlane isn’t hosting. 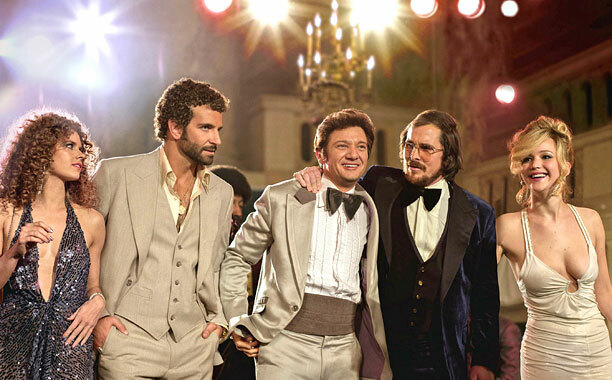 Will Win: American Hustle. Like last year’s winner, Argo, this is an un-upsetting ’70s period drama that plays at prestige and doesn’t feel the need to really deliver it. To its credit, it is much less self-serious. Of the nominees, though, this one and Dallas Buyers Club are probably the least deserving. 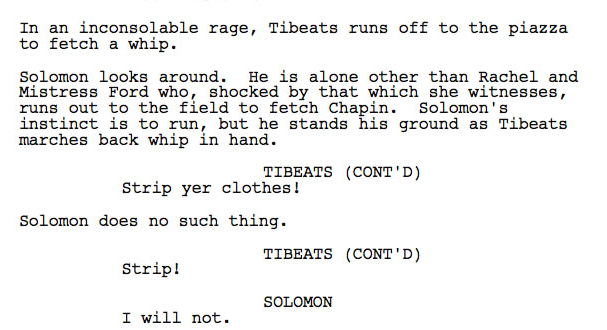 I’m holding out for an upset from 12 Years a Slave. Should Win: The Wolf of Wall Street. The year’s best movie was nominated for Best Picture, but has little to no chance of winning. My second favorite in the category, 12 Years a Slave, actually does and I’d be more than happy with that. Left out: Where do I even start? Spring Breakers never had a chance but I think I would have respected the Academy forever if they’d had the nerve to give it some recognition either here or for Best Cinematography or Editing. I’d also throw in Frances Ha, The Bling Ring, Inside Llewyn Davis, Computer Chess and Rush. That’s just sticking with the Academy’s English-language fixation. Foreign language picks: A Touch of Sin, Blue is the Warmest Color and Like Someone In Love. 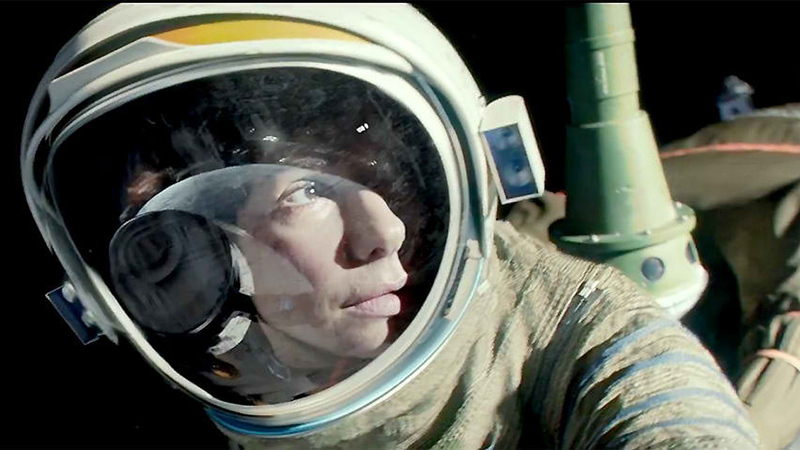 Will Win: Alfonso Cuarón pulled off a lot of impressive tricks with a skilled crew in Gravity, and the Academy will give him the directing trophy even as it hands away Best Picture to Hustle. Should Win: It’s only natural that if I picked Wolf for Best Picture, Scorsese should take home Best Director. However, I think Steve McQueen would be just as deserving a winner. Left out: Harmony Korine for Spring Breakers, Jia Zhangke for A Touch of Sin, Sofia Coppola for The Bling Ring, Shane Carruth for Upstream Color, Noah Baumbach for Frances Ha, James Wan for The Conjuring. I could go on and on. 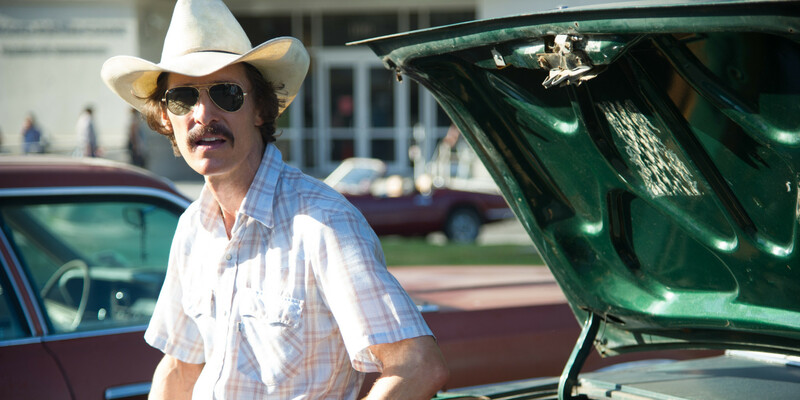 Will Win: The McConaissance will culminate with an Oscar win in this category. 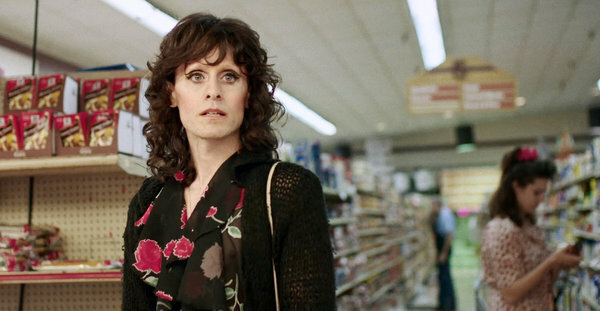 He was good in Dallas Buyers Club, but everyone else, even Bale, is more deserving of the trophy. Should Win: DiCaprio gave the performance of the year and of his career (so far) in The Wolf of Wall Street. I’m starting to feel like a broken record giving it top honors in every category. Ejiofor’s performance was so crucial to anchoring 12 Years a Slave in humanity, and if he somehow pulls off an upset in this category you won’t hear any complaints from me. Same goes for Bruce Dern. Left out: Oscar Isaac in Inside Llewyn Davis, Ethan Hawke in Before Midnight, Joaquin Phoenix in Her and Michael B. Jordan in Fruitvale Station. Will Win: Cate Blanchett is pretty much a lock in this category. Should Win: Blue Jasmine is the last Woody Allen film I plan on watching. That being said, when it came out, I praised Blanchett’s performance and even listed it in the top 5 performances of the year, and I still stand by that praise. Left out: The biggest omissions in the acting categories this year are here. Greta Gerwig in Frances Ha and Adele Exachopoulos in Blue is the Warmest Color both deserved slots over pretty much all of these people. I’d also throw in Julie Delpy for Before Midnight. Will Win: Jared Leto. Sigh. Should Win: Jonah Hill. Sigh. Left out: James Franco in Spring Breakers. Simon Pegg in The World’s End. James Gandolfini in Enough Said. Sigh. Will Win: I’m going to call this one for Lupita Nyong’o. I still have hope that the Academy won’t throw another trophy at Lawrence just because she yelled “SCIENCE OVEN!” with conviction. Should Win: Lupita Nyong’o gave the most heart-wrenching performance of 2013. Overall this is a fairly weak category, though I’m also not going to deny how much June Squibb’s turn in Nebraska grew on me the second time through. Left out: Margot Robbie in The Wolf of Wall Street, Lea Seydoux in Blue is the Warmest Color andJulianne Moore in Don Jon. Will Win: Spike Jonze, unless Hustle ends up pulling a sweep. Should Win: Of these nominees, Bob Nelson for Nebraska. Left out: Cormac McCarthy’s screenplay for The Counselor is far and away the most original and misunderstood work from last year. 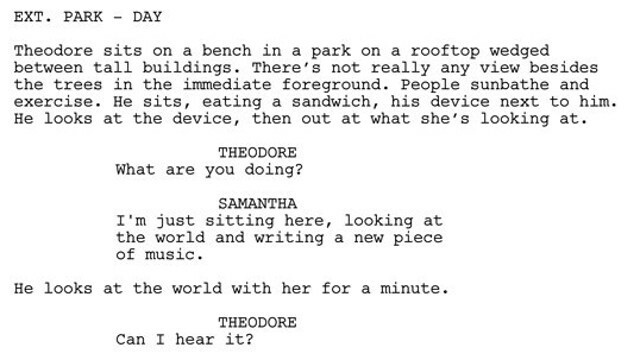 I’d also nominate Noah Baumbach and Greta Gerwig for their collaborative effort on Frances Ha. Should Win: Ridley is a fine choice, but so is Terrence Winter and the collaborative team from Before Midnight (although how the hell is that adapted? Adapted from two previous movies by the same people? The Oscars are dumb). Left out: Sofia Coppola for The Bling Ring. Foreign Language Film: (I only saw The Hunt and I didn’t like it. They need to change the rules for this dumb category). As you learn more and more about the movies in America, a few faces stand synonymous with the silver screen. Darth Vader, James Bond, Dorothy Gale, Dirty Harry- there are countless others I could name, but that’s not the point of this post. What are the new screen icons, the characters that will join the ranks of those immortal celluloid figures 50 years down the road? Here are my choices for 10 movie characters who burned their towering images into the silver screen. 1. 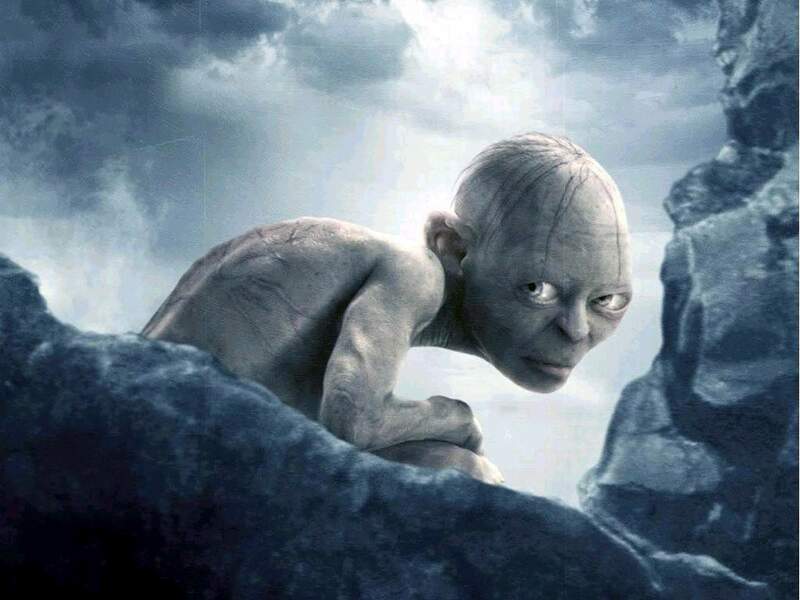 Gollum- I choose this endearing figure from the Lord of the Rings trilogy not only because of the beguiling performance of Andy Serkis, but because Gollum also marks a transition in filmmaking. If this is the digital age, it’s only because Serkis and Peter Jackson proved you could do it without sacrificing emotional intensity or credibility. When Gollum talks to himself as his alter ego Smeagle, you believe in the new power of special effects. 2. The Bride- The blood-splattered angel of Quentin Tarantino’s gory genre exploitations is portrayed by Uma Thurman with both the suave of a genuine action star and the grit of a truly great actress. The yellow jumpsuit-wearing, samurai sword-wielding incarnation will remain in movie watchers’ minds for years to come.